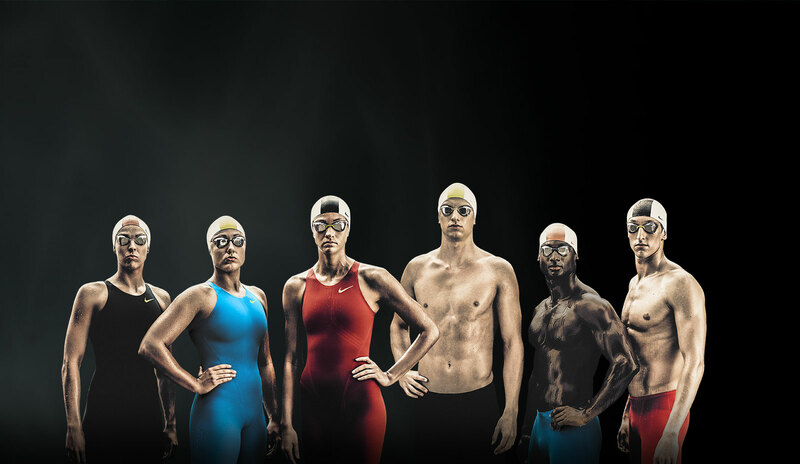 Nike Swim, who was on the brink of launching a new Elite Performance Suit, needed a way to get the word out regarding their newest innovation. 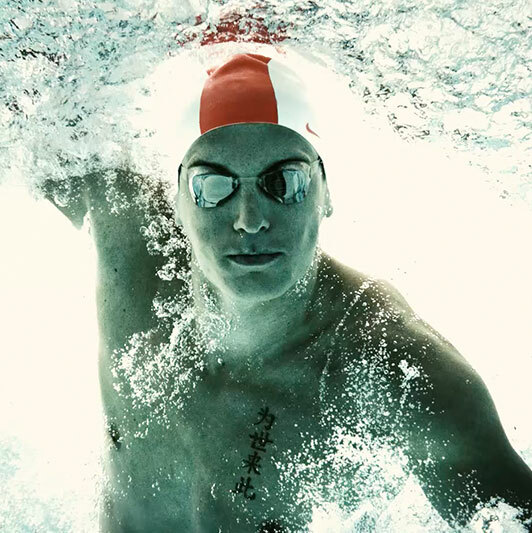 The NG-1, a suit engineered to meet the demands of the elite swim athlete was unlike other Nike Swim products that were primarily geared to high school and college swimmers. This suit was conceptualized, designed and developed to bring speed and efficiency to highly-competitive swimmers, reducing drag and optimizing movement-based compression. 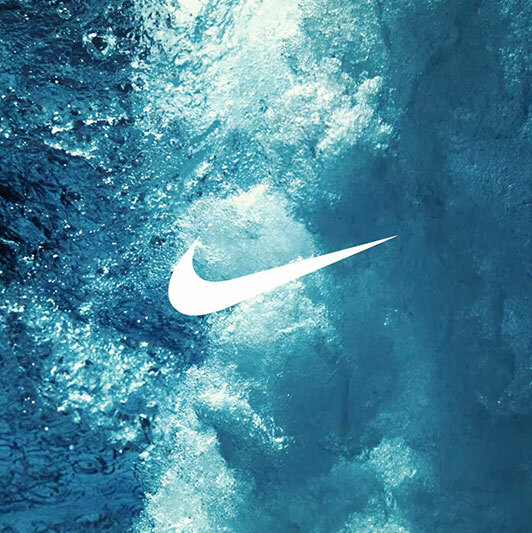 With a technical product story to tell, Nike Swim approached Locus for help with how to effectively communicate the product’s features and benefits to a broader audience. The answer from Locus—a video that shows how the product performs under the intense, competitive, heart-thumping moments displayed by aggressive swimmers, hungry for the win. 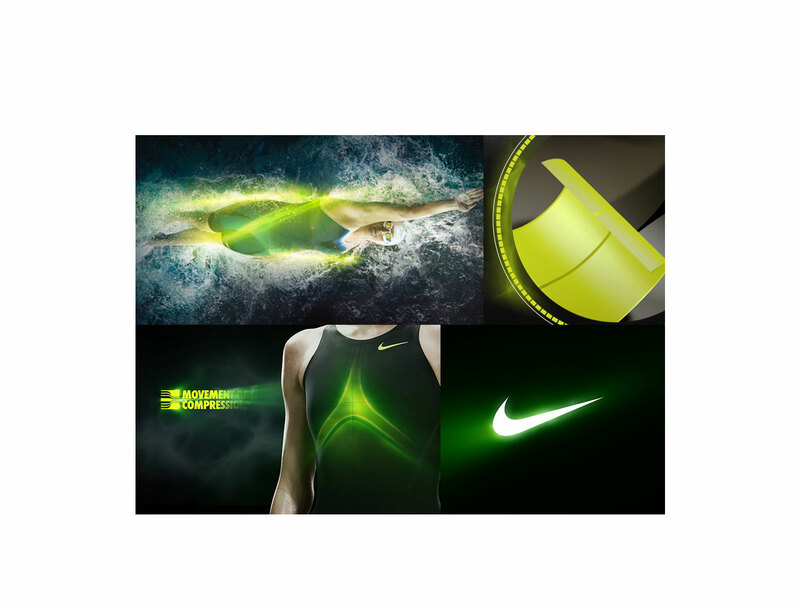 The process for creating the video started with Locus meeting with the Nike Swim product team to fully understand the product’s bells and whistles. 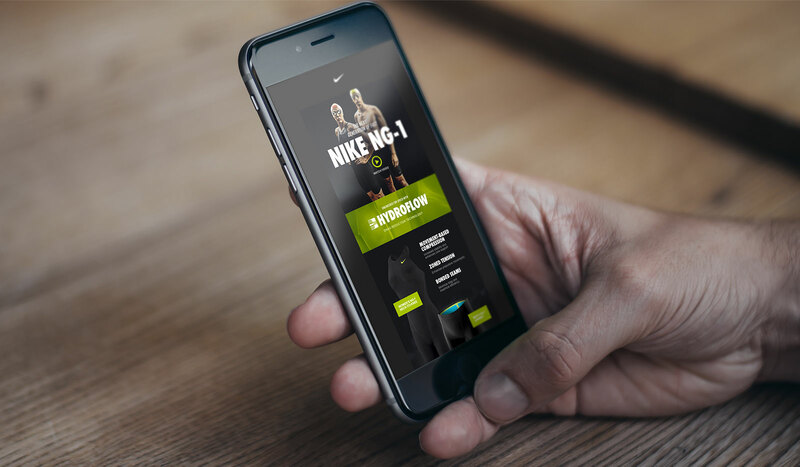 Once the product features were captured in rough-note format, storyboards were created and presented to Nike Swim that outlined the video flow, as well as how each feature would be explained visually. With a few minor revisions the storyboards were approved, a shot list was created for the cinematographer and product renderings began to take form. The end product, a 60-second spot comprised of video, still photography, animation and CG graphics that earned the title of “Best Nike Licensee Video Ever Created” by the head of the Nike Licensee division. The video was featured on nikeswim.com and promoted through Vimeo, Facebook and various email blasts to consumers and distributors. The heart-thumping moments of the NG-1 promotional video left consumers, dealers and sales reps alike elated about Nike Swim’s latest innovation in elite swimwear. Storyboards were created to show how the product technology would be described visually.